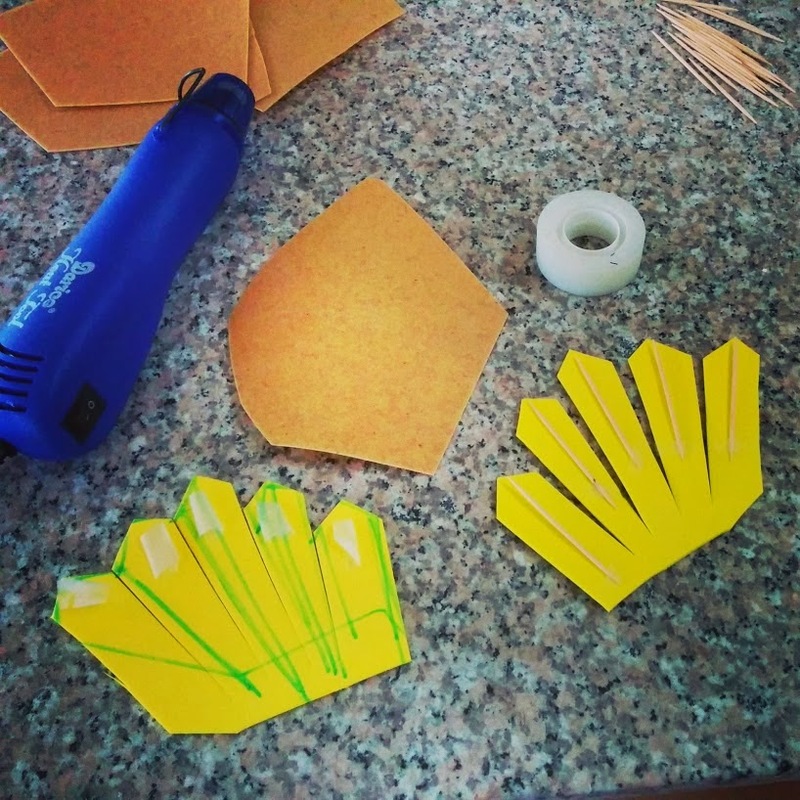 Ever have your Foam or Worbla pieces fly away because of the wind from your heat gun? Secure your Foam to your working surface with some office tape. Or use it to keep those toothpicks steady, nobody will ever know it's been sandwhich inside.